Don't Want to Drop a Grand on Your New iPhone? You Don't Have To. Sure, the new iPhone XS, XS Max, and XR look great and have tons of cool features, but these fancy new devices also come with four-digit prices. 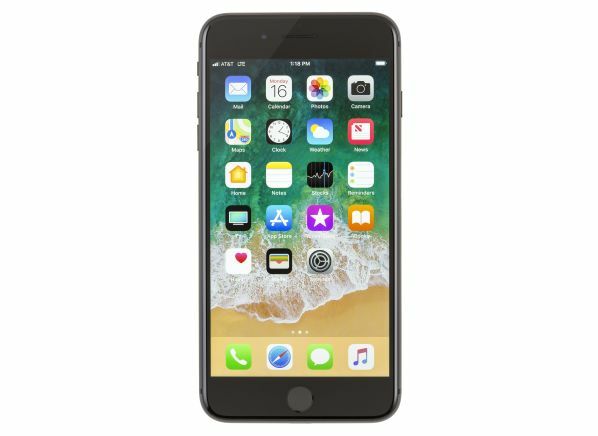 If you’re in the market for a new iPhone but don’t feel like stretching your budget far enough to buy one of the new versions of the iPhone X being released this fall, you can save some cash by shopping the earlier-generation iPhone models still on the market. They offer great performance for texting, surfing the web, watching music and movies, and taking great photos and videos—but for considerably less money. For a very limited time, you’ll be able to find 2017’s iPhone X at a discount, as well. Of course, you could also consider some of the high-scoring Android phones available: Some of the top-end models from Samsung and LG start below $900, and some phones recommended by Consumer Reports cost as little as $300. For the die-hard iPhone user, there aren’t quite as many lower-priced choices as there used to be. 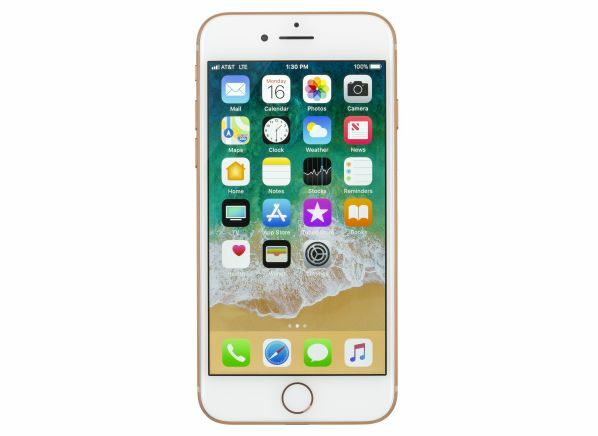 With the introductions of the new iPhone models, Apple officially brought the curtain down on its shirt-pocket-sized iPhone SE, which previously sold for $350. 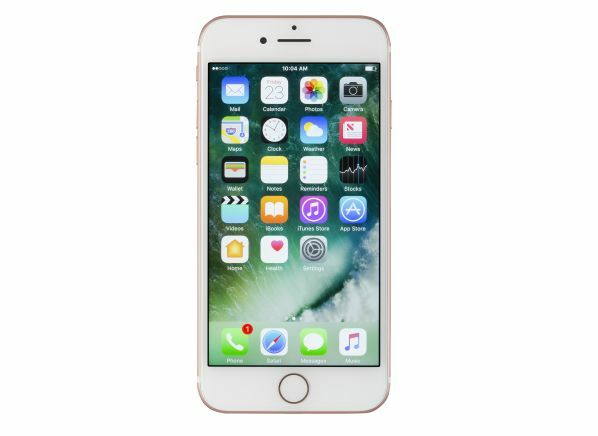 Also exiting the stage are the iPhone 6s and 6s Plus, along with last year’s iPhone X.
Scott Peterson, an analyst for Gap Intelligence, which regularly provides retail data to Consumer Reports, says that when it comes to consumer value, the iPhone SE was one of his favorite iPhones ever. He points to its combination of low price, quality features, and small size—all things that many consumers will be sad to see go. The iPhone 7 is the most likely candidate to fill those shoes, but even with its newly cut price, it still costs $100 more than the SE did. Nevertheless, Peterson says, right now is a great time to buy both old and new smartphones. The prices of older iPhones just got slashed. And for those looking for the latest technology, carriers and retailers are offering significant sales incentives—in the forms of discounts and store gift cards—to get people to buy. “If you’ve been on the fence about upgrading, this is the time to do it,” he says. The soon-to-be-extinct iPhone models won’t be disappearing from store shelves right away. Apple says its remaining inventory will be available in Apple Stores for a limited time. Other major retailers say they’ll have phones for a while, too, and are offering deals on phones including last year’s iPhone flagship. 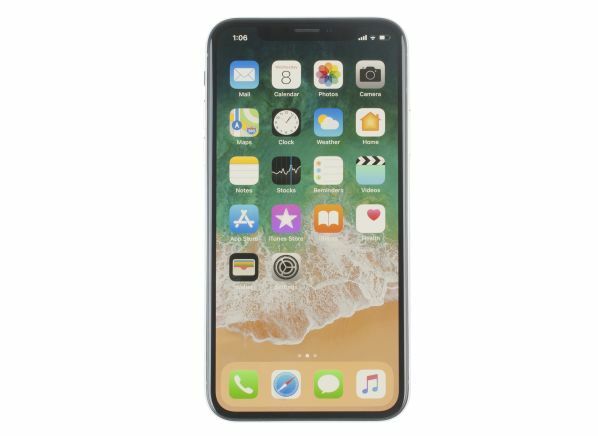 As of Friday, Verizon, AT&T, and Sprint had all cut their iPhone X prices to about $900 from the old starting price of $1,000. But Peterson says he doesn’t expect the X to hang around as long as older models have in the past. Because it’s so similar to the XS, Apple risks confusing the consumer if it lingers. “It’s going to be deleted rather than phased out,” he predicts. All the previous iPhones still on the market are recommended by Consumer Reports. And some of the interesting features that Apple is promoting right now aren’t exclusive to the new iPhones. Apple is introducing group FaceTime, Siri Shortcuts, Memojis, parental controls, and more efficient notifications with the iOS 12 operating system, which is a free upgrade available starting Sept. 17. Here’s how the older iPhone models still in Apple’s lineup stack up against the just-announced phones. A table at the bottom of the page summarizes the major differences. These phones, introduced in 2016, are probably best known for being the first to eliminate the 3.5mm headphone jack, a move that upset many Apple fans. On the other hand, audio-wise, the iPhone 7 had stereo speakers. Our testers found that these speakers were louder than the single speaker on previous iPhones, but the testers also said they sounded tinny. The iPhone 7 models were also Apple’s first water-resistant ones, and our tests confirmed that they could withstand a 30-minute dunk in about 3 feet of water. 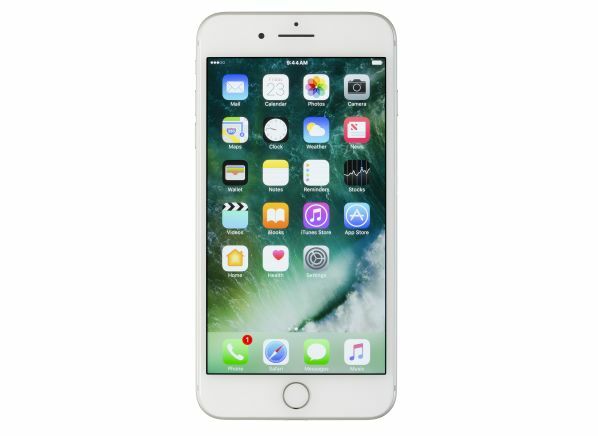 Unlike the now-deceased iPhone 6s models, the 7 and 7 Plus include a better 7-megapixel selfie camera, along with a faster A10 Fusion chip. The 7 Plus is also the earliest iPhone model to include a dual-lens, rear-facing camera. Now that Apple has eliminated the Home button from all its newest models, the the iPhone 8 and 8 Plus are now the most recent iPhones you can buy that still have that iconic piece of ergonomics. Additionally, the lowest-priced iPhone 8 and 8 Plus have twice the storage of their predecessors (64GB vs. 32GB) and they’re the earliest iPhones that allow for wireless charging. Prices are those charged by Apple as of Sept. 12, 2018.